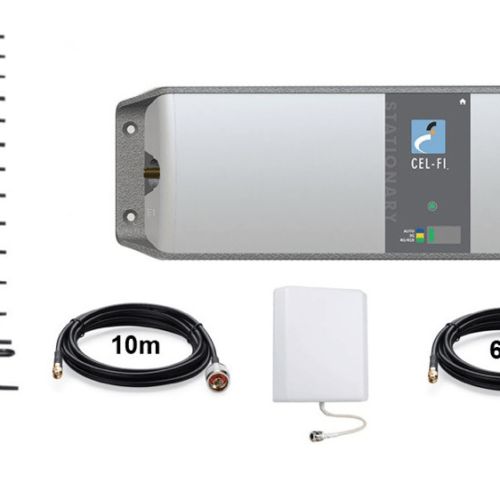 Telstra Cel-Fi GO Building LPDA Pack Product Code : RPR-CF-00113 (LPDA + Wall Mount) Pricing (inclusive of GST) : $1,163.00 plus $30 postage 30 Day Money Back Guarantee* If you are not 100% happy with the performance of this product it can be returned within 30 days after purchasing for a full refund minus any shipping charges. 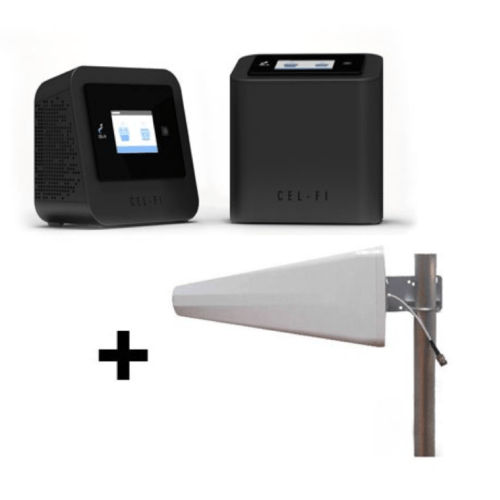 Cel-Fi is covered by a 24 month warranty. 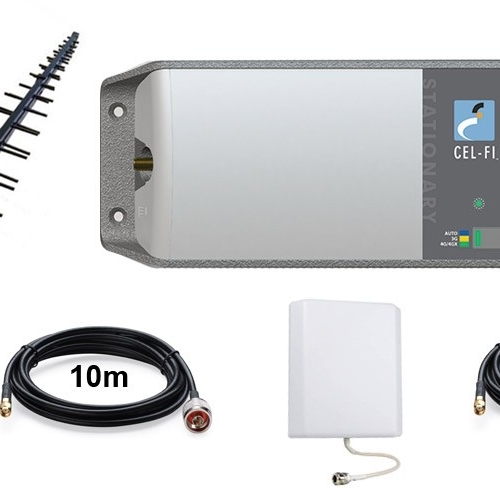 Want to learn more about the legal situation of Repeaters and Boosters in Australia, visit our blog for further information. 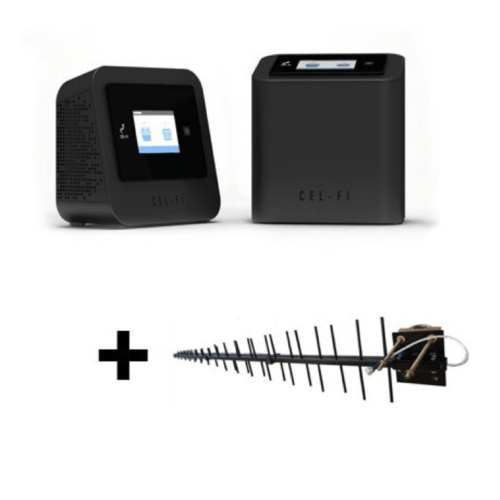 Telstra Cel-Fi GO Building Indoor and Outdoor Pack Product COde : RPR-CF-00169 Pricing (inclusive of GST) : $1,582.00 plus $30 postage 30 Day Money Back Guarantee* If you are not 100% happy with the performance of this product it can be returned within 30 days after purchasing for a full refund minus any shipping charges. 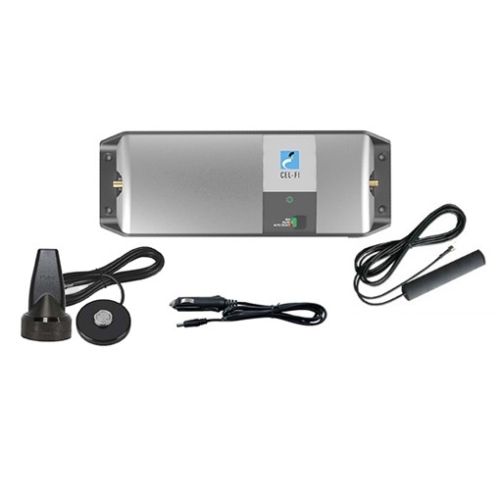 Cel-Fi is covered by a 24 month warranty. Want to learn more about the legal situation of Repeaters and Boosters in Australia, visit our blog for further information. 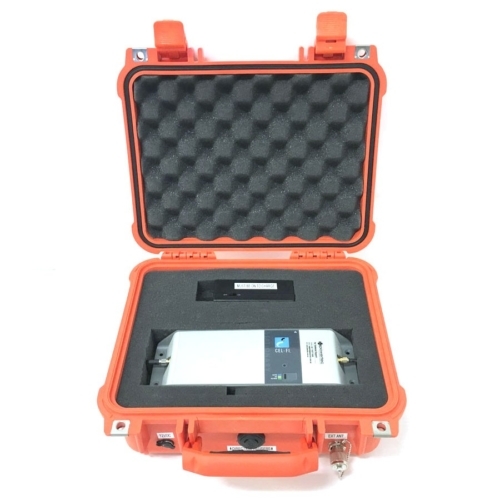 CEL-FI CELLMATE - Portable Mobile Repeater for Telstra, Repeater in a Case, Cow Product Code : RPR-CF-00191 Pricing (inclusive of GST) : $2,073.00 plus $30 postage 30 Day Money Back Guarantee* If you are not 100% happy with the performance of this product it can be returned within 30 days after purchasing for a full refund minus any shipping charges. Cel-Fi is covered by a 24 month warranty. Want to learn more about the legal situation of Repeaters and Boosters in Australia, visit our blog for further information. 30 Day Money Back Guarantee* If you are not 100% happy with the performance of this product it can be returned within 30 days after purchasing for a full refund minus any shipping charges. 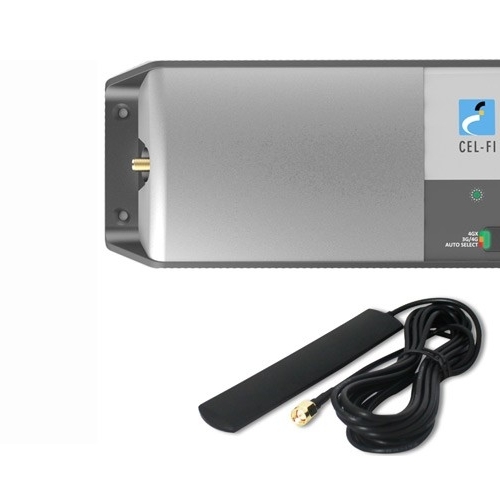 Cel-Fi is covered by a 24 month warranty. Want to learn more about the legal situation of Repeaters and Boosters in Australia, visit our blog for further information.